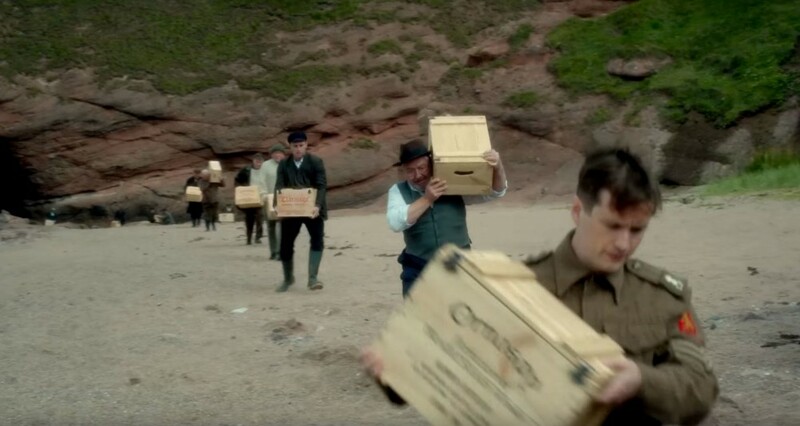 The 2016 remake of the classic Ealing whisky comedy, Whisky Galore!, is to be released in UK cinemas this May. 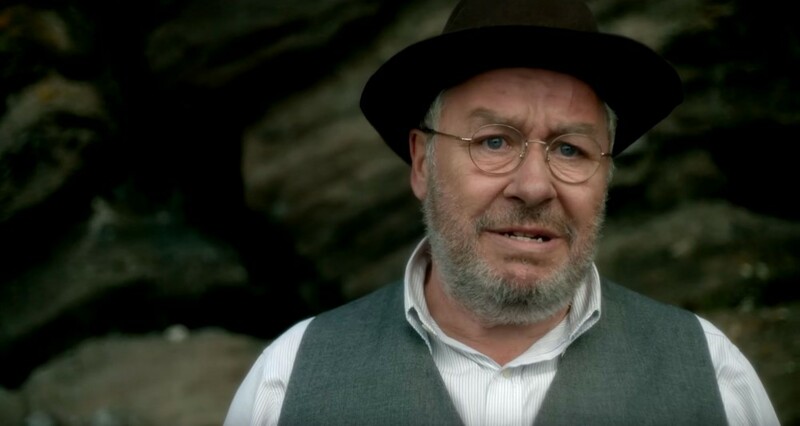 Exciting news for fans of cinema and whisky, the remake of the classic movie, Whisky Galore!, starring Gregor Fisher and Eddie Izzard, has received a general release date. It was first shown at last year's Edinburgh International Film Festival and judging by the official trailer promises to be an amusing, feel good romp. Both the original 1949 movie and this remake are based on the classic novel by Compton MacKenzie about a shipwreck that deposits 250,000 bottles of whisky on a small Scottish island during World War II. Inspired by true events the story is a favourite of whisky folk-lore. This film will bring the tale to a wider, modern audience and promises to increase the profile of whisky in much the same way as Ken Loach's 2012 film "The Angels' Share". With a screenplay by Peter Mcdougall, Whisky Galore! is directed by Gillies Mackinnon. 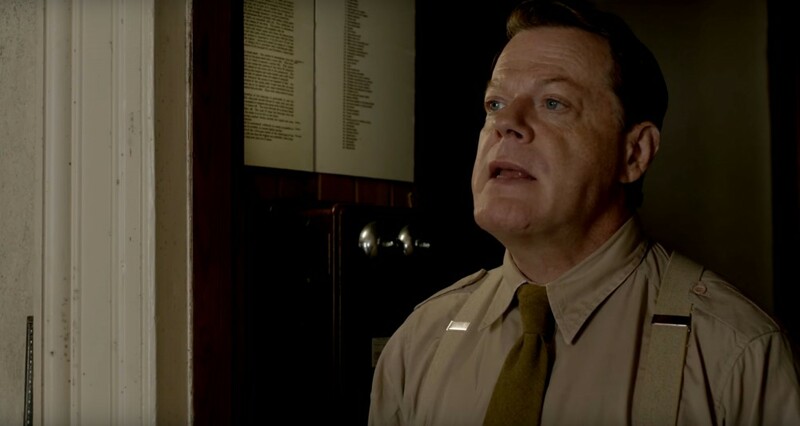 The cast includes Eddie Izzard, James Cosmo, Ellie Kendrick & Gregor Fisher. The film will be released to UK cinemas in May. Nice. I'd love some more whisky focused movies. The most recent one I'm aware of is The Angels' Share from 2012. It's pretty good, but also five years old now, so another one coming down the pipe is good news. I would prefer that they get whisky right in movies and literature, before wanting to make more movies about it. This is not a criticism of this news item, more a general observation. The most blatant example of this that still bugs me is the episode of Desperate Housewives where a woman talks about how she got her husband a bottle of his favourite Scotch, and the bottle is clearly Blanton's. Again, nothing against Blanton's, but Scotch it is not. @Nozinan , I suspect that all kinds of details are constantly wrong in books, movies, TV shows, etc.—but we only notice it when it touches something we're knowledgeable about.